The Atlantic Hurricane Season runs from June 1, 2018, until November 30, 2018, therefore the time to prepare for hurricane season is now! Build your hurricane kit, prepare your home, your assets, and your family today! Read, and take action to keep yourself and your family as well as your home safe during hurricane season. 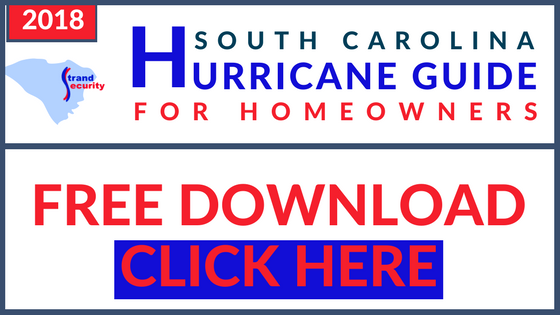 Use this “2018 South Carolina Hurricane Guide for Homeowners” to be as prepared as you can be. If you’d like to download this guide and keep for your reference, click below! 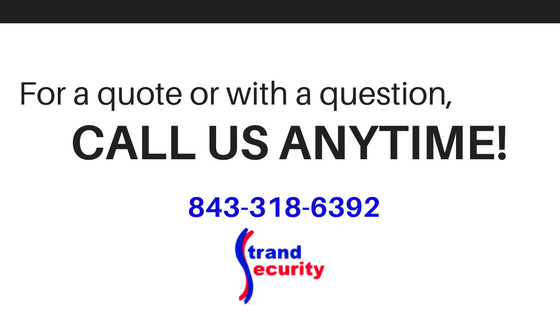 Strand Security of Murrells Inlet, South Carolina, your security specialists.